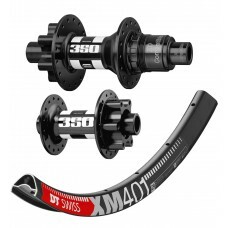 DT Swiss XM 401 26" Disc MTB Rim - blackThe DT Swiss XM 401 26 is a new developed all mountain rim, .. The ZTR Podium MMX wheelset is perfect for racing or cross country riding. This set features ZT..